10% OFF For Duke Students & Employees! 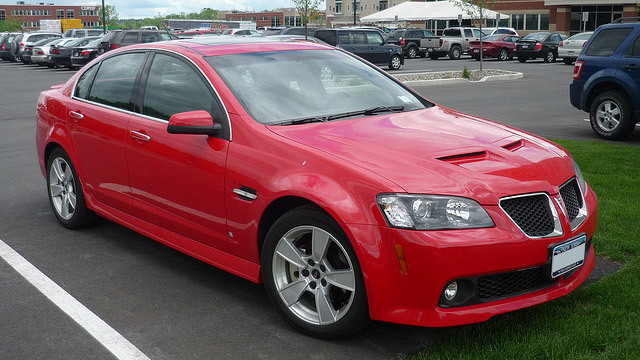 Pontiac, originally known for muscle cars and powerful engines, specialized in performance vehicles until the brand's production discontinued in 2010. Pontiac produced companion makes of Chevrolet, and the 84-year history of the Pontiac brand is distinguished by high performers such as the GTO -a model so famous for performance that a song was written in its honor. Request an online appointment using the FORM below.